The next season of ‘America’s Got Talent’ is going to be a fierce one. New reports say ‘America’s Next Top Model’ alum Tyra Banks has replaced Nick Cannon as the newest host of the show. The supermodel and businesswoman will be the new emcee for the highly rated NBC reality competition show. Many fans already know that Tyra Banks is no stranger to reality television. 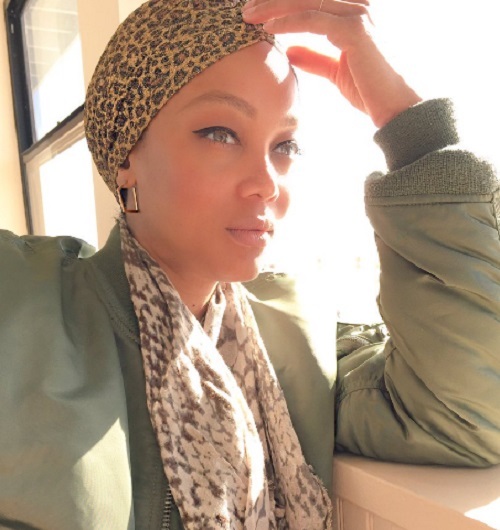 She hosted 22 seasons of ‘America’s Next Top Model,’ was the co-host for ‘FabLife,’ and even had her own daytime talk show, ‘The Tyra Banks Show.’ She’s also been working behind the scenes as an executive producer on ‘Top Model,’ and appeared on several episodes of ‘The New Celebrity Apprentice’ with Arnold Schwarzenegger. If that weren’t enough, Tyra also welcomed her first child, her son York Banks Asla in 2016 via gestational surrogate. NBC also announced that Simon Cowell, Heidi Klum, Mel B and Howie Mandel will all be returning to the show for Season 12. Simon even tweeted about the news on Sunday night, saying that he’s excited to have Tyra as part of their team. 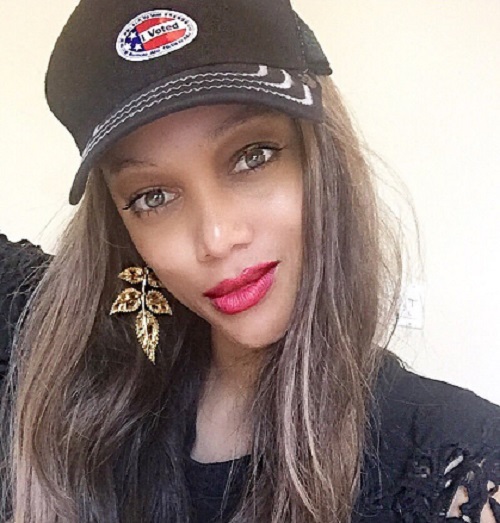 Tell us, are you surprised that Tyra Banks replaced Nick Cannon on ‘America’s Got Talent?’ Are you looking forward to seeing Tyra on the show? Drop us a line with your thoughts in our comments section below. 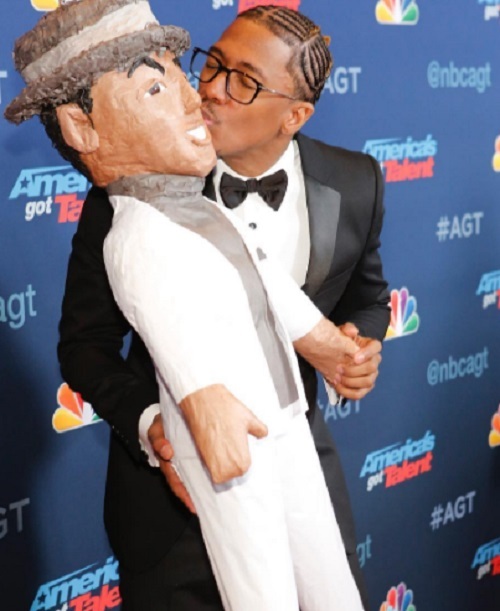 Also, don’t forget to check back with CDL for all the latest news and updates on ‘America’s Got Talent’ right here.